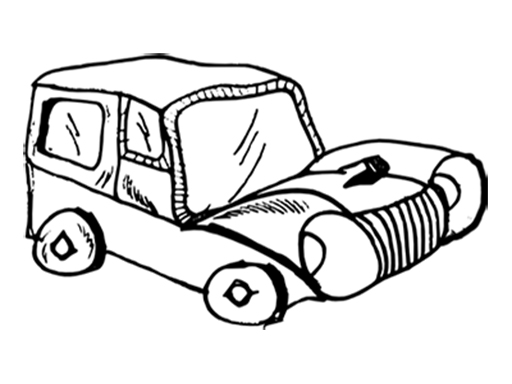 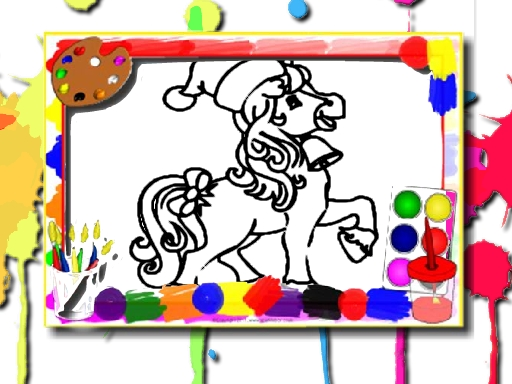 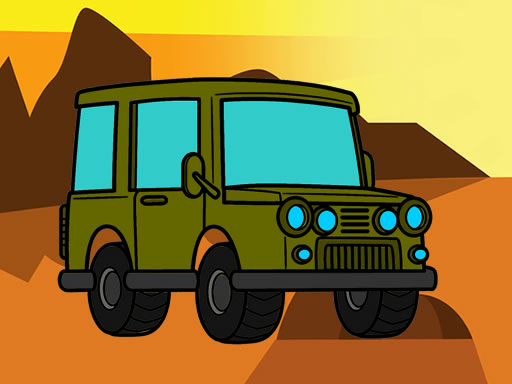 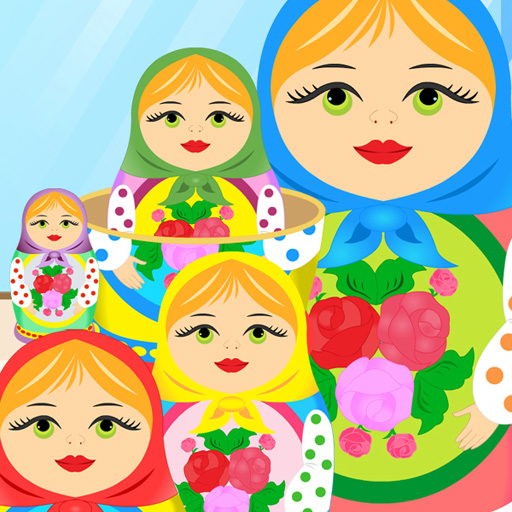 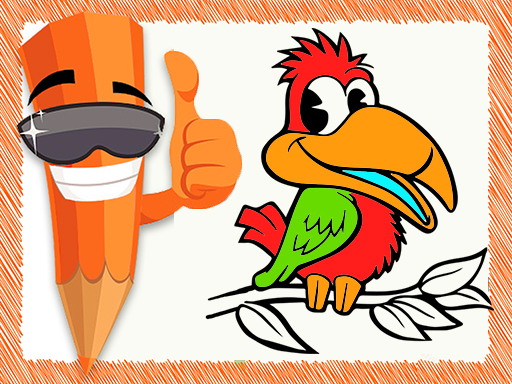 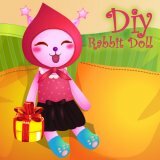 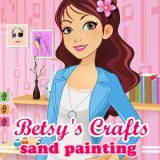 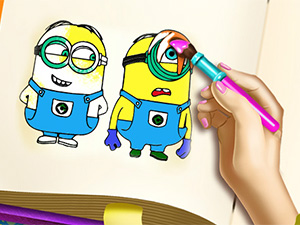 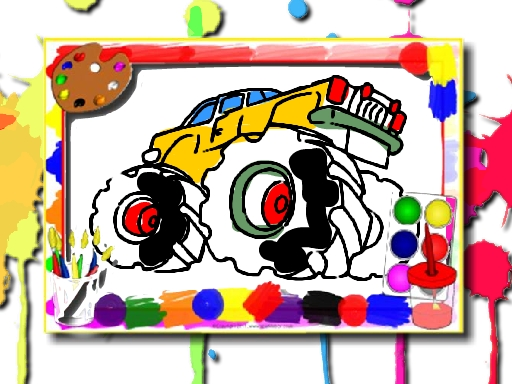 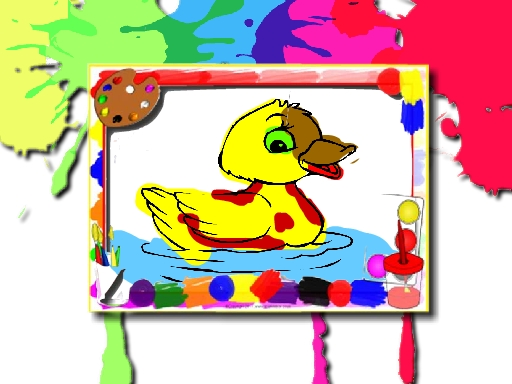 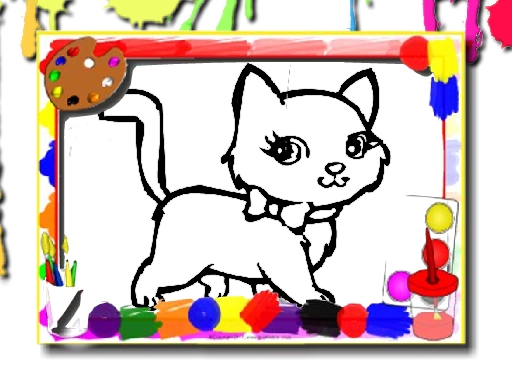 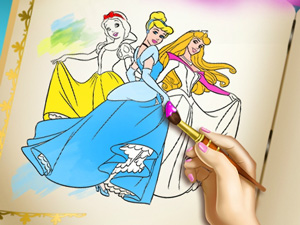 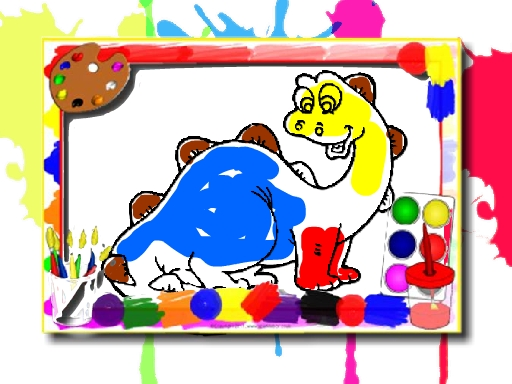 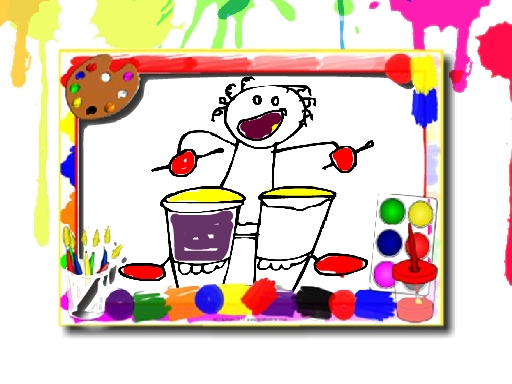 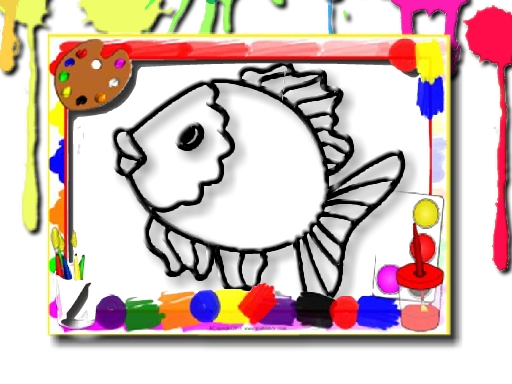 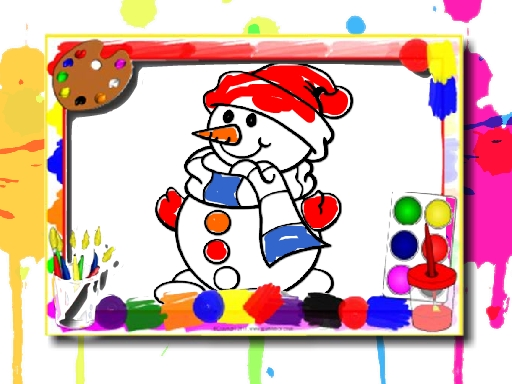 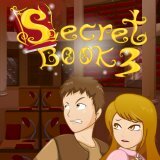 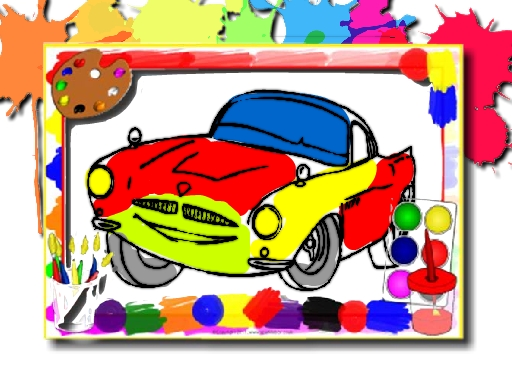 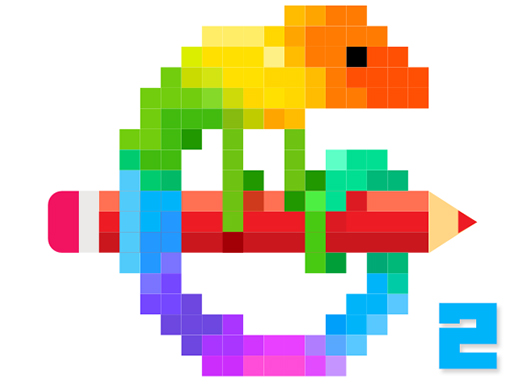 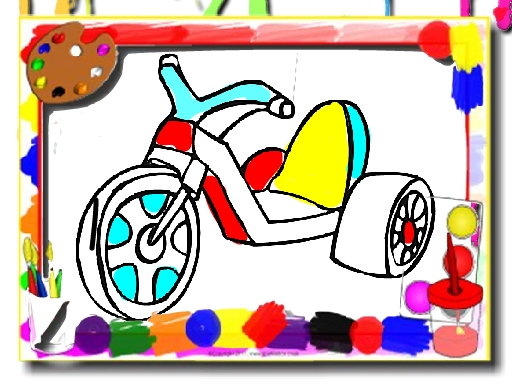 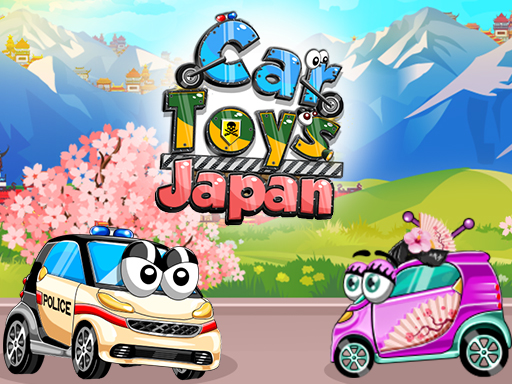 Toys Coloring Book is an online game that you can play for free. 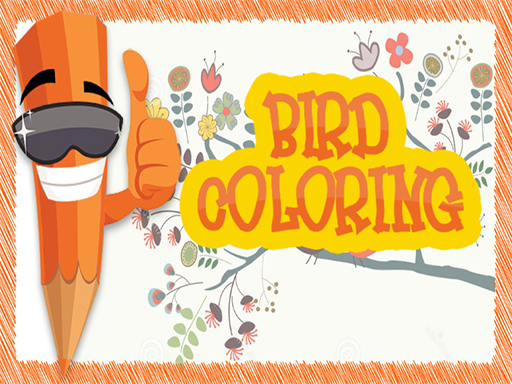 In this coloring book that belongs to you, you can create your own color world. 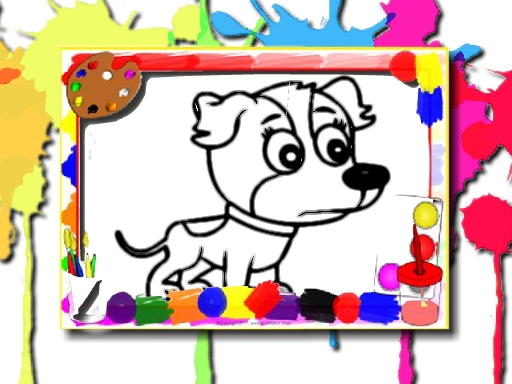 Choose any image you want to paint to fill it, then use the brush to choose the color you like. 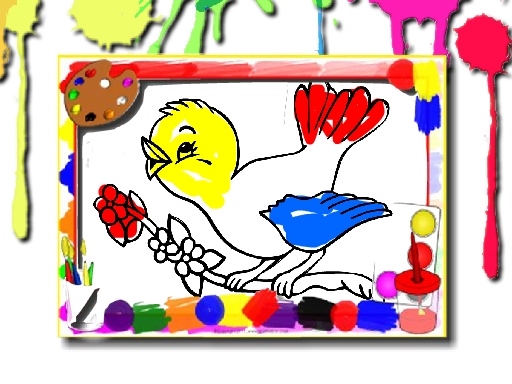 I believe that you can make a colorful and perfect painting. 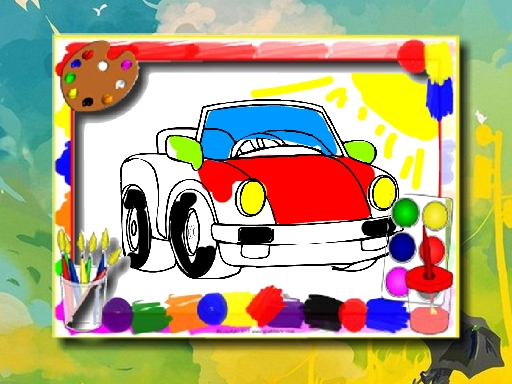 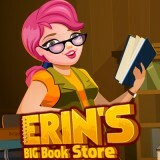 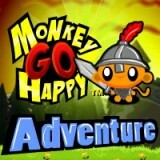 Enjoy this game and have fun! 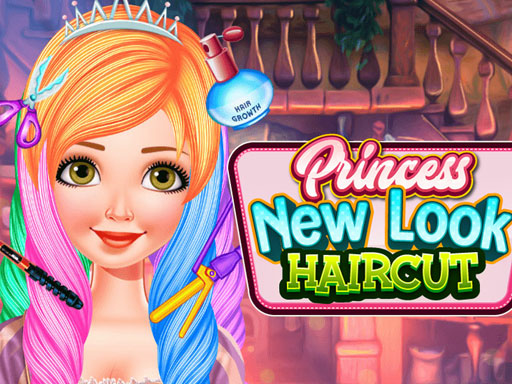 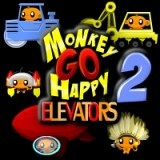 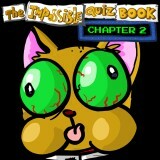 Mouse or tap on the screen to play.